We are delighted to reveal the exclusive commercialisation management of Westmorland Shopping Centre in Kendal! 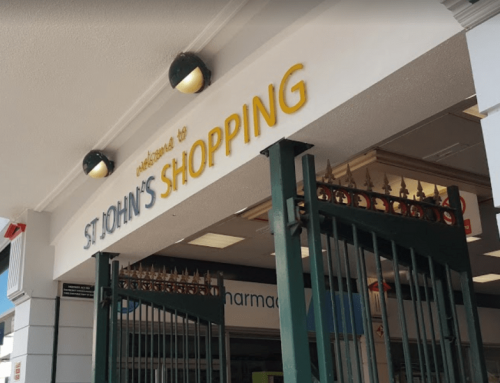 The centre has established operators Superdrug, Topshop and Poundland among its 23 stores and brings around 75,000 people through its doors every week! 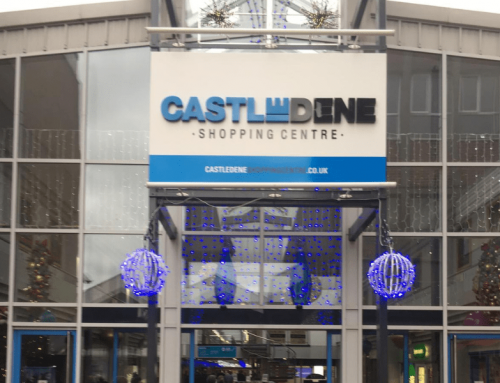 Westmorland shopping centre offers a wide variety for shoppers including travel agents and popular high street retail stores. Space to Trade’s Business Development Manager, Nicole Toner notes, “We are excited to add another centre to our ever-growing portfolio! 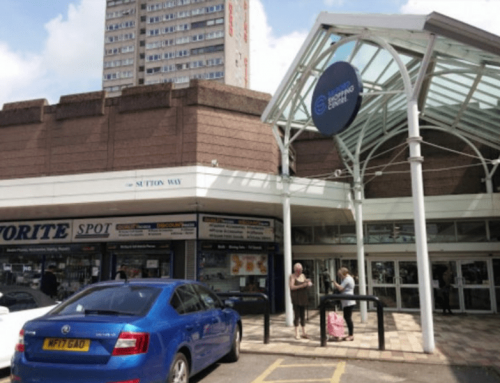 The Space to Trade team look forward to working with all the new and existing retailers within the centre and are thrilled at the on-going growth of our company”. 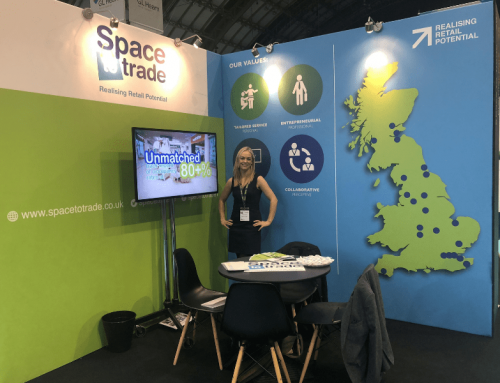 If you would like more information on working with Space to Trade, please don’t hesitate to contact us on sales@spacetotrade.co.uk or 0800 080 7777.